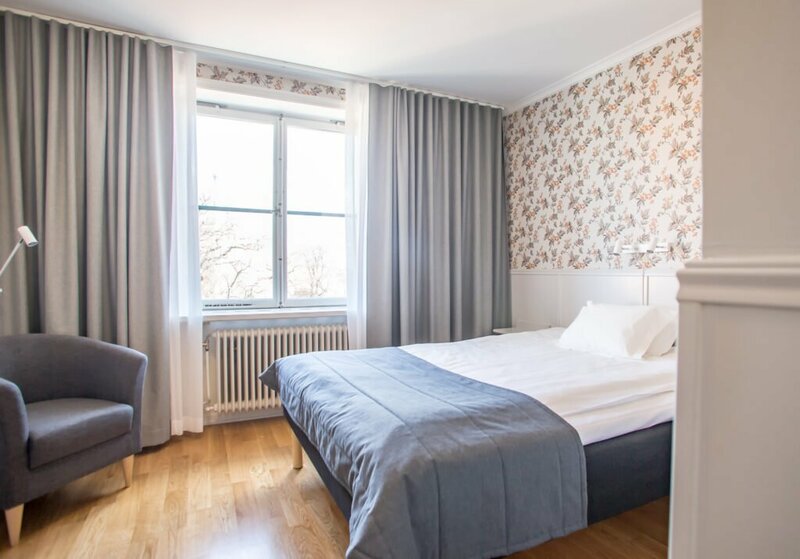 Book a comfortable stay in our renovated Superior Queen with a lovely view of the Uppsala Cathedral or the Uppsala Castle. The rooms offer a queen size 160 cm bed, work desk and armchair or a nice place to sit by the nice window. 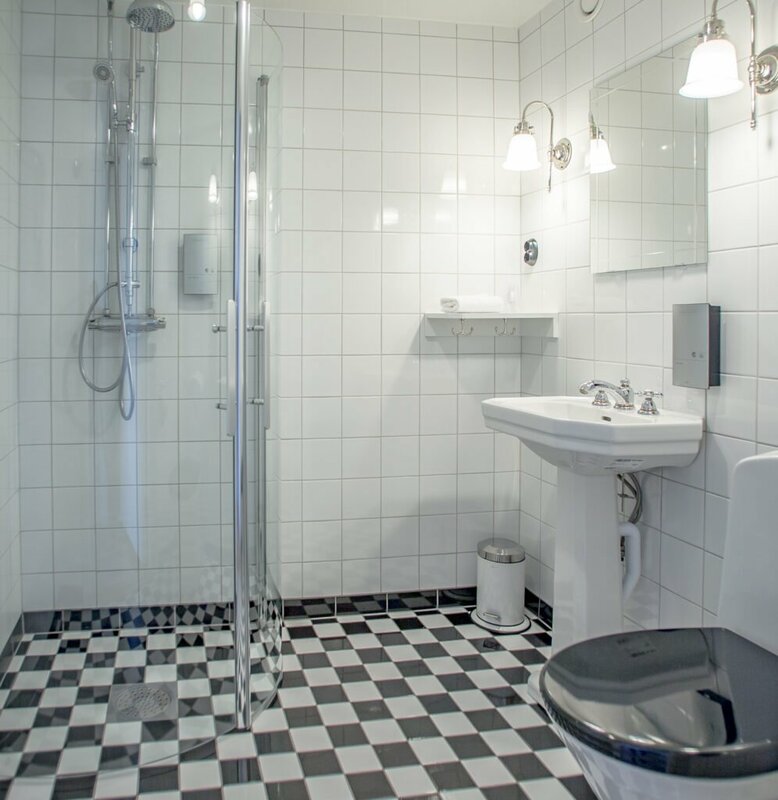 All rooms’ features great charm with décor and style from the 1930´s when the house was build. Breakfast is included in room rate.